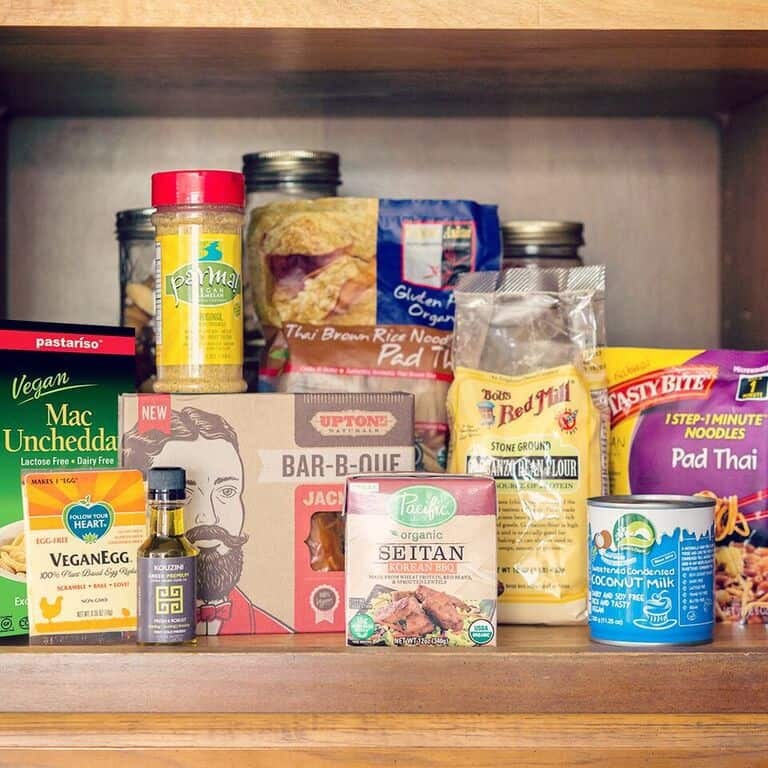 Reboot your pantry and liven up your non-perishables with the new Vegan Cuts Pantry Box. 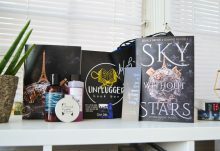 The ultimate vegan box to stock your pantry, the Vegan Cuts Pantry Box features has a unique mix of cupboard staples and special items. 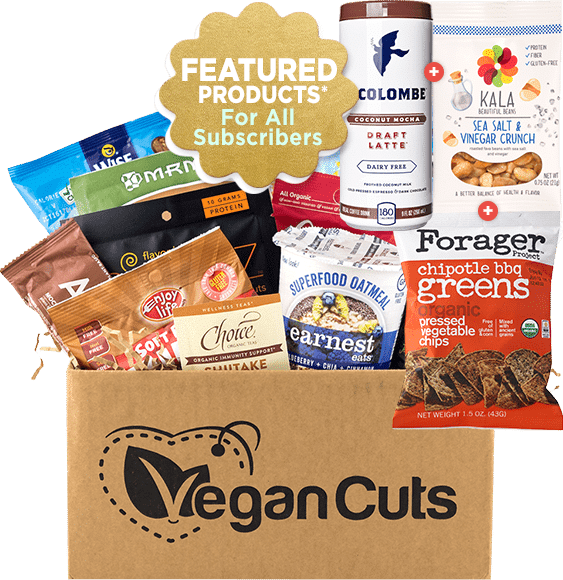 The Vegan Cuts Pantry Box is available for purchase and starts shipping February 22. 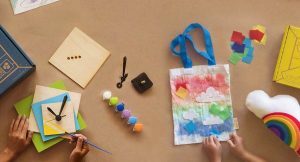 Shipping is free to the US! 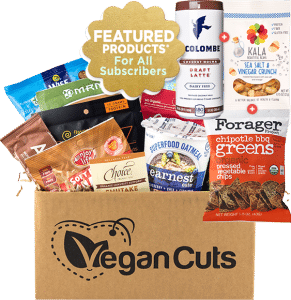 Order your Vegan Cuts Pantry Box before it sells out!